I for one think that Apple entering the automobile business is a very bad decision. Road & Track’s rendering looks like a Citroen and we know the lumps the French have taken on that misventure over the years. 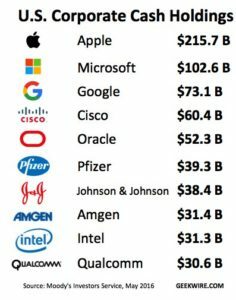 It has been reported this week that Apple has spent $4.7bln on automotive technology R&D over the 2011-2015 period, nearly 25x what incumbents (i.e. actual car companies) have spent on R&D, in aggregate, over the same period ($192mm). Apple’s “Project Titan” (the name of Nissan’s capable truck offering) is said to target having 1,800 employee by 2019. A car could come out at the other end by 2021. We will be on iPhone double digits by then (skip 13? ), and shareholders will likely be highly fatigued by this farcical endeavor. As per trusty Exodus, AAPL’s P/E stands at 11.2x. The average diversified electronics P/E is 20x, tech 22.2x, and overall market 20.6x. Ford, king of trucks with their best selling F-150 and global offerings like the Focus could not even make a go of it in Japan. Ford’s P/E is 6.23x, autos aggregate 10.2x, consumer goods 22.1x. The only car company to not totally step in it this year between emission scandals, recalls (airbags, etc.) and the like is Fiat Chrysler (FCAU, P/E 13.1x) who successfully spun out Ferrari (RACE, P/E 23.26x), tagging it with a portion of the parent debt as well. This was textbook creation of shareholder value, boosting the P/E of a niche, premium priced brand to elevate the P/E to one in line with a consumer goods P/E with a 22 handle. 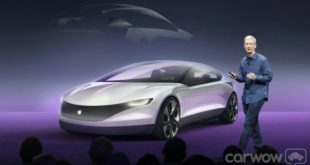 Morgan Stanley gushed about Apple’s prospects in the car business this week in a research report, estimating an eventual 16% market share. What a lark; GM’s share is 17.7%, Ford 14.5%, Toyota 14%, Fiat Chrysler 13.2%, Honda 9.2% and Nissan 8.5%. Apple would need a best selling truck for the US market to get a sniff at a 5% share overall. They would need an EconoBox for Japan (who have the Nissan Leaf). They would need a budget, tank like SUV for the Chinese market where commuters increasingly fear death in any mechanized chariot weighing less than 5,000+ lbs (Great Wall SUV below). They would need affordable bling for the India market, one of the fastest growing automobile markets in the world (charging stations an issue). Finally, might as well throw in an estate version for Continental Europe. Great Wall Motors is a domestic producer in China and is China’s largest manufacturer of SUVs and pick-ups (X Series pictured below). An interesting fact in terms of quality control is that they have the front doors (deemed the highest wear and tear item) made in Thailand by in plants entirely staffed by women. The doors are then sent back to China for final vehicle assembly. Their trucks sell well in markets like Australia as well where even with onerous import duties you can be “on the road” for under US$18,000 (kangaroo catcher grill is an aftermarket item, non OEM). Nearly 30% of the oil demand in the US is driven by commuting (gasoline), with most drivers solo passengers. We need another $75,000 greenfield electric car like we need Trump as leader of the free world. 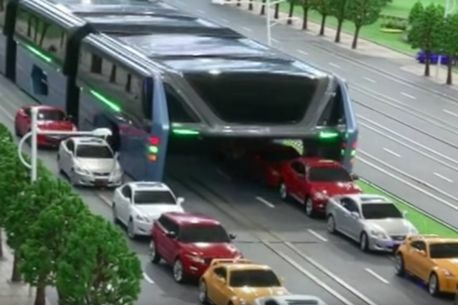 Mass transit like China’s proposed 1,200 passenger Hoverbus makes a lot more sense. Driverless cars is another joke, a car is not a wearable and most have less than no interest. Autopilot transport truck trials in Europe are promising where road safety for other drivers is increased, along with improved fuel economy when travelling as a convoy. 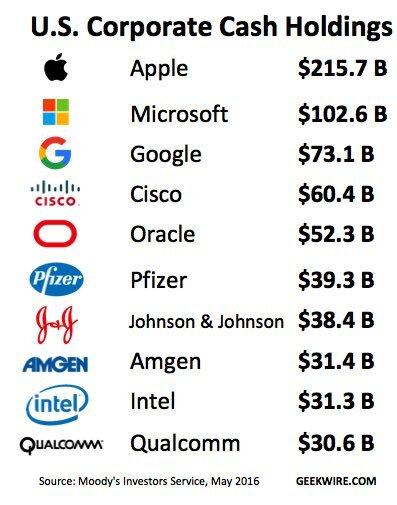 Apple sticking to their core strengths is a highly preferred strategy, along with a return of capital to shareholders, by way of a special/extraordinary dividend. Apple’s cash hoard has been covered to death in the press, with the bulk of it is held offshore, not having felt the effects of the 35% tithe of the US Internal Revenue Service, yet. Domestic US cash generation has not been able to keep up with the outflows from programs like their $50bln stock buyback plan and the dividend increases activist investors have been able to cajole management into committing to. Apple now has $50bln in debt. 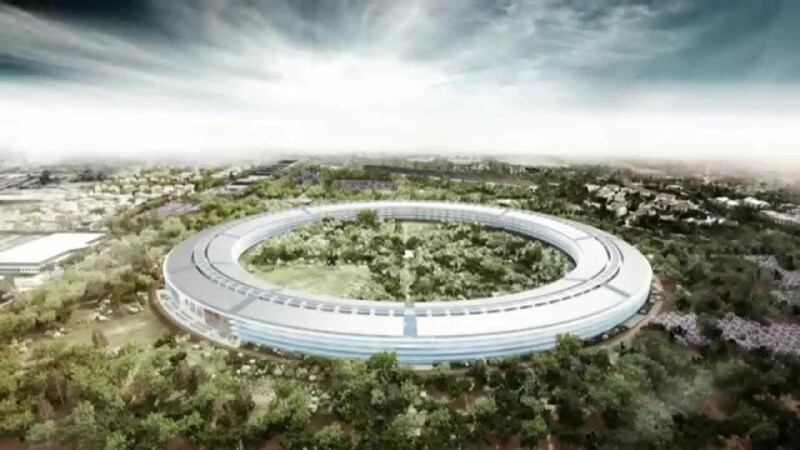 Apple, already the largest sole taxpayer in the US at $10bln would owe an additional $23bln+ if they brought the overseas cash home to Cupertino, CA home spaceship base. My April blog on the spike to come in copper due to the growth in “renewables”was echoed by BHP this week. This Apple news, should it come to fruition, adds more demand to the equation. Carl Ichan recently sold his entire Apple stake after holding for a period of 3 years, an active 3 years for Carl, in terms of shareholder activism. Worries about Apple’s relationship with China was his main gripe in jettisoning the full position. Soon after, Apple cut a $1bln check to invest in Chinese cab hailing UBER rival Didi Chuxing, to help Apple better understand the critical Chinese market. Surely China education can be secured more prudently, hopefully they do not serve up a Dud-i instead. Pre-IPO Apple took a paltry $3,600,000 of VC funding. Quite in contrast to the latest $1.8billion round by Snapchat, valuing them at $20bln. Other punters, including Warren Buffett’s Berkshire Hathaway have been the cupped hands, investing approx. $1bln on the most recent AAPL stock swoon (some sources reporting at prices in the $109 area, other surmising in the $90’s). Just yesterday block buys were evident, 12.5mm shares across 2 trades for a cool $1.25bln as AAPL stock re-took $100 to close $100.41. 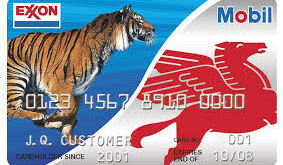 Exxon took advantage of ultra low absolute rates to build on their war chest of liquidity, keeping the rating agency wolves from the door. XOM is rated Aaa/AAA and this monster bond issue matches Apple for the 2nd largest of 2016 year to date. Issuance is down considerably year to date by number of issues, but is only down 3% by volume given the huge scale of the issuance that has been brought to market. The two biggest tranches at $2.5bln each were the 10 year (spread of +130bp to UST) and 30 year (+150 to UST from initial price talk as wide as +180 over). Apple (Aa1/AA+) as a reminder came at +150 (20bp wider than XOM) and +205 in longs (55bp wider). Very little to complain about here. A non gas & oil name could have purportedly come 25bp tighter, but these are very attractive all-in funding levels. Japan issued 10 year at a negative yield for the first time ever. German 10 years are at 0.10% (10bp) so you would have to hold to maturity to make 1%. The folly of this will become evident with the passage of time. We stand with oil closer to $40 than $20 which is a good thing. 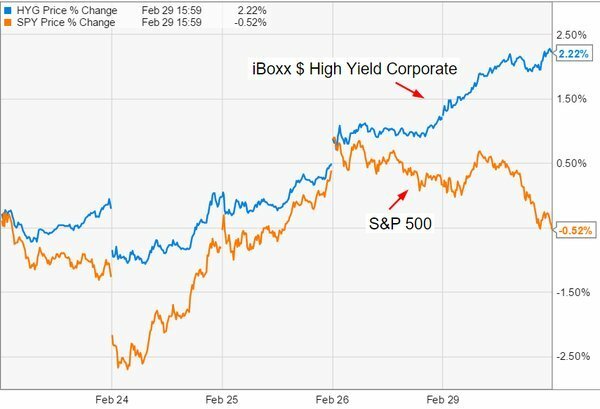 High grade debt aside, we have seen a sizeable recovery in CCC rated debt and the high yield space has de-coupled from the equity market the last week of February (outperforming smartly with spreads tighter by 100bp in 2 weeks), a positive sign for risk assets for those focussed on looking forward. March is typically a positive month for risk assets. In related news, Goldman was finally able to get a challenging bond deal done for Solera, the Caa1 rated risk-management software company on the same day. The size was scaled back from $2bln to $1.73bln ($300mm in leveraged loan bump to make up the difference) on a 10.5% 8NC3 (8 year final, non-callable for 3 years) at a price of $95.00 for an effective yield of just under 11.50%.